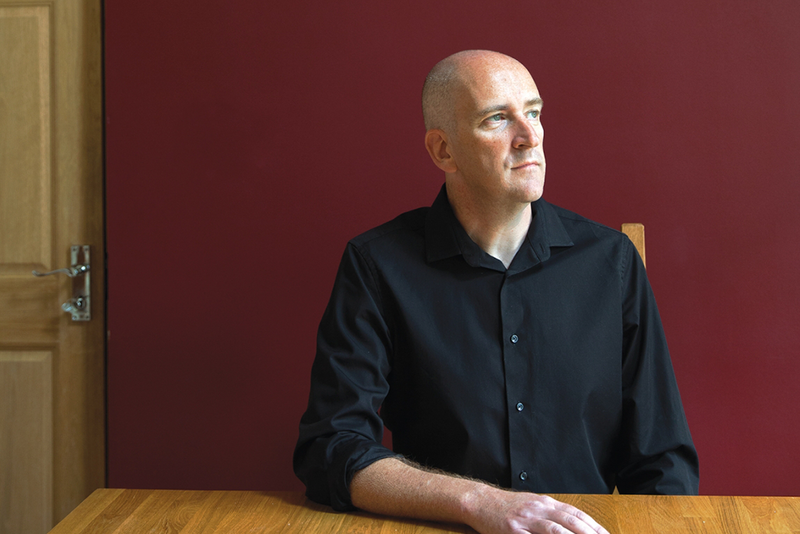 Martin Bromiley is a modest man with an immodest ambition: to change the way medicine is practised in the UK. I first met him in a Birmingham hotel, at a meeting of the Clinical Human Factors Group, or CHFG. Hospital chief executives, senior surgeons, experienced nurses and influential medical researchers met, debated and mingled. Keynote speakers included the former chief medical officer for England Sir Liam Donaldson. In the corridors and meeting rooms, rising above the NHS jargon and acronyms and low-level grumbling about government reforms, there floated a tangible sense of purpose and optimism. This was a meeting of believers.